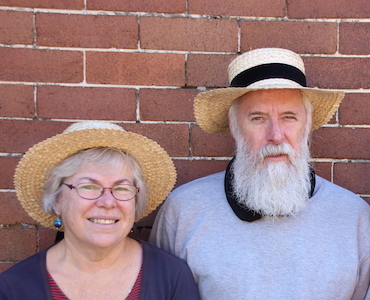 JAM - NSW Folk Federation - Duke's Place - Australian Songs in Concert & Session with Don Brian. Duke's Place - Australian Songs in Concert & Session with Don Brian. Don Brian has been singing for his own enjoyment for 40 years and sometimes for others in groups such as the Tin Shed Rattlers, the Roaring Forties and Southern Cross Trawlers. A collector of oral history, folksong and folklore, he has recently returned from taking a folk history tour to Norfolk Island where he and wife Sue have been researching the colonial history and whaling industry. 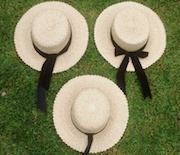 Sue has learned the skills of traditional hat making from Norfolk islanders, Wayne Boniface and Greg Magri, who are passing on these traditional techniques. The methods are similar to the making of the cabbage tree hats and Sue is hoping to revive this art that appears to have died out on mainland Australia. At Duke's Place Don and Sue Brian will be presenting the traditional Craft of Cabbage tree hat making along with a visual presentation of its history and a surprising number of songs that relate to this fashionable attire from the 1790s up until the depression of the 1930s. There will be some hands on involvement for those who wish to learn what is involved in this historic folk craft. In the second part of the program Don will present some songs from his research on Norfolk Island including newly discovered convict songs recorded in diaries at the time. Duke's place, named after our honoured early member Harold 'Duke' Tritton (1886-1965), is the place to go once a month for a great night of Australian songs in concert and session. Duke was a powerful singer who supplied BMC with many songs he had learnt in his younger days while working as a shearer and at other bush jobs. 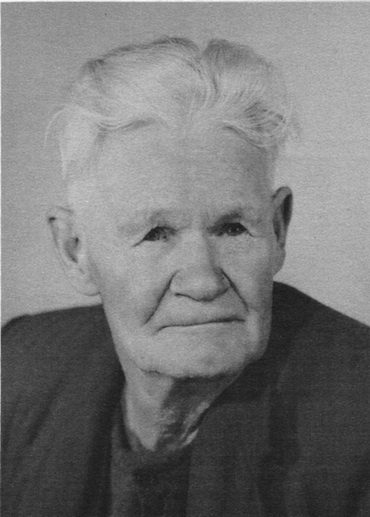 He was also a songwriter and poet giving us songs that have entered the tradition such as Sandy Hollow Line and Shearing in the Bar.